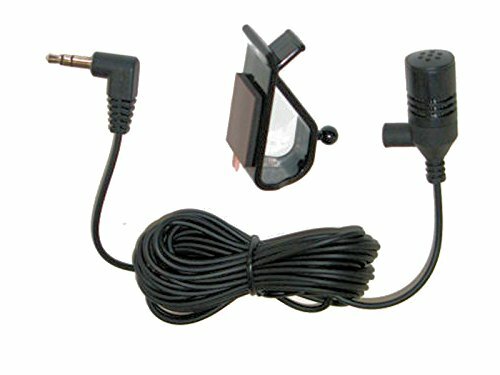 Genuine Alpine Microphone for CDE125BT CDE126BT CDE133BT CDE135BT CDE136BT CDE143BT CDE147BT CDE153BT CDE154BT CDEHD137BT by Alpine at Right Clearing. MPN: 4330234633. Hurry! Limited time offer. Offer valid only while supplies last.